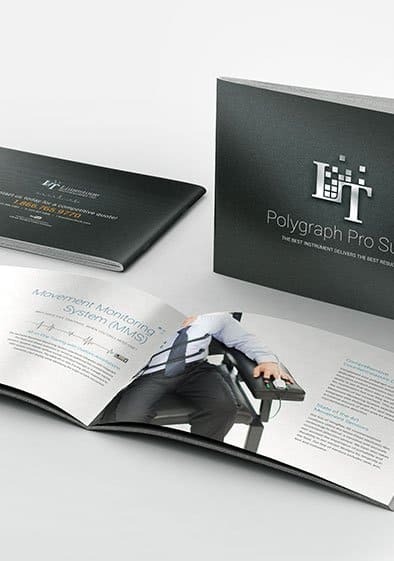 The world's second largest polygraph company has trusted 1dea with building their brand since 2010. 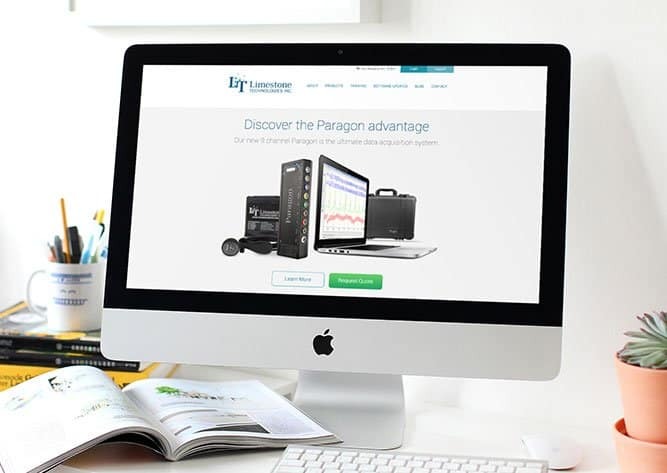 Limestone Tech approached 1dea to lead a rebrand to ensure their brand impact could match their proclaimed to fame as the second largest polygraph and credibility software detection company in the world. As a long-standing company that is considered a leader in the industry for quality and innovation, their brand needed to reflect these same values. Over the past 8 years, many milestones have been achieved while working with 1dea; from refining their visual presence to making impacts in their sales tools and tradeshow presence. But the largest and most impactful milestones have been in the infrastructure built online through many progressive and consumer-driven websites. What started as a single brand has built into a multi-subsidiary business with growing brand architecture. With expansion has come the recent acquisition of "Backster School of Lie Detection" known to be the oldest and most respected Lie Detection school in the world. 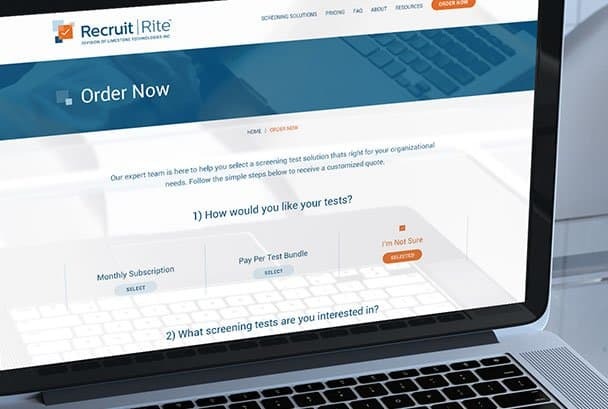 In addition, a new software product for Employment Screening called "Recruit Rite" was created. 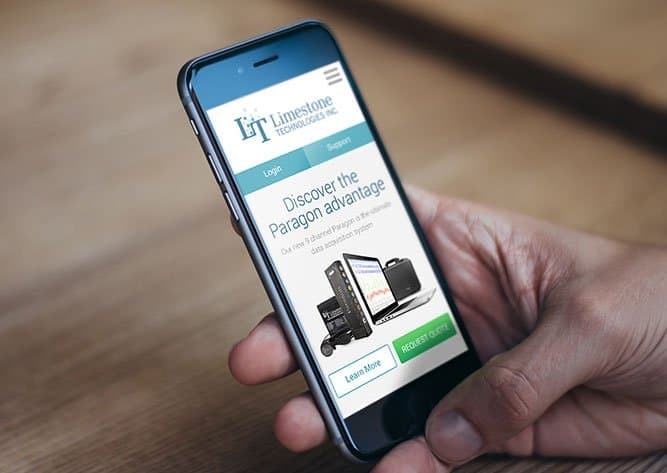 Limestone Tech is the ideal client as they value our strategic opinions, our creative vision, and allow us to be holistically involved in their growing business. 1dea's continued involvement in building their multiple brands allows us to diversify the creative, push the boundaries of web conversion, and build front-end and back-end solutions from scratch. To-date, 1dea has completed an upward of 50+ initiatives for Limestone Tech. 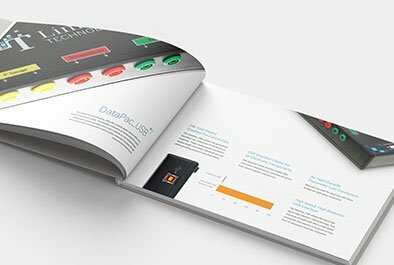 At the root of all projects has been our ability to ensure marketing materials and the visual identity have a consistent and compelling presence. This leans well to our core strength in graphic design as it provides a cross-medium platform to expand and adapt the brand. 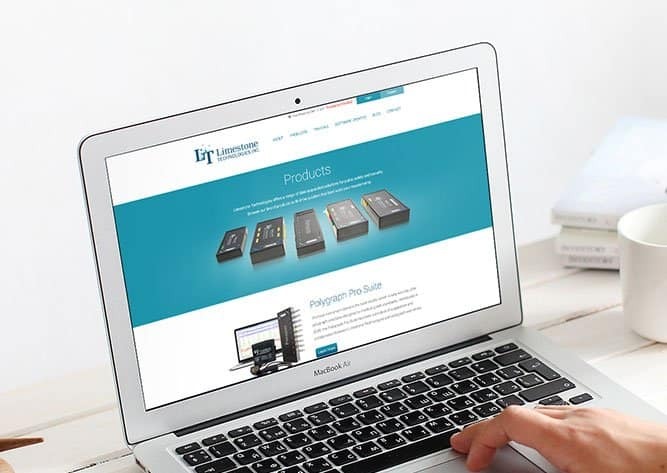 To support the expansion into new product lines 1dea developed a more robust, user friendly, responsive website that would allow for sales conversion and support. Recruit Rite has allowed for the Limestone Tech brand to expand. 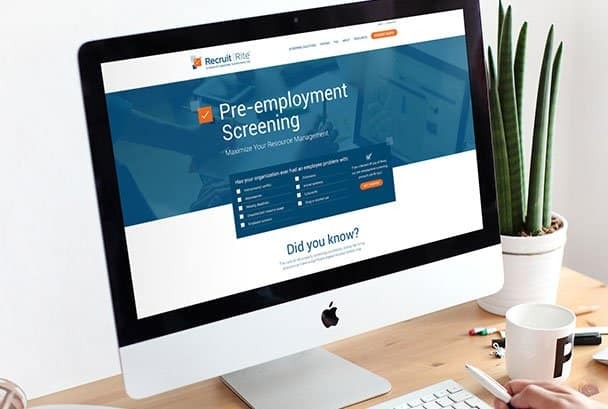 With many visual references to the master brand, this subsidiary product has begun to make an impact in the pre-employment screening industry. The backbone of this product is the website, custom designed and developed by 1dea. 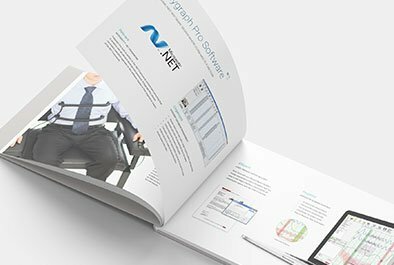 Extensive work was invested in developing a UI/UX wireframe for a multi-tiered, permissions-based back-end system. 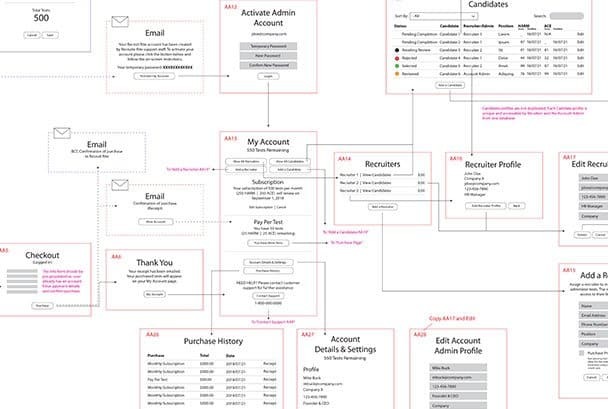 This complex solution needed to factor permissions for account administrator, recruiters, and a candidate (the end user). 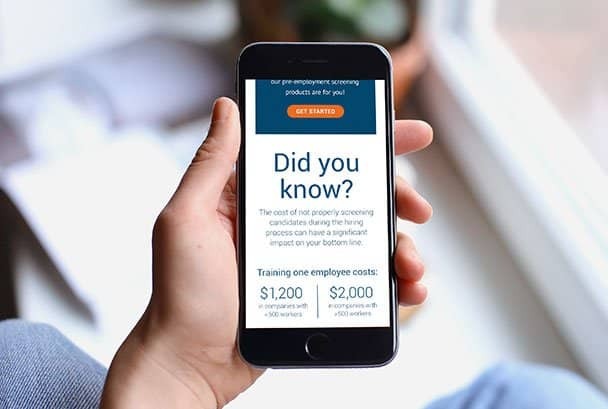 Specialty features of the site included an eCommerce with an a-la-carte option and a subscription model, monthly billing and purchase history records, test distribution, progress tracking, and reviewing scores.